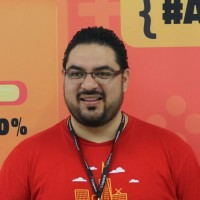 Game Programming Teacher at Artcode Academy, Game Dev in Unity, Gamemaker. Love rpg & strategy games. Catholic. I am friendly, outgoing and team player.